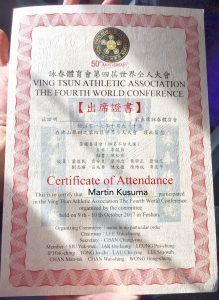 HONG KONG, Tuesday, October 10, 2017, the Ving Tsun Athletic Association (VTAA) hosts The 4th World Conference, which is attended by all Wing Chun Ip Man schools throughout the world. 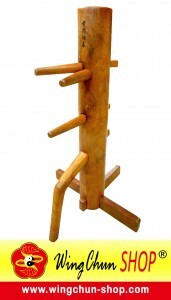 Shifu Martin Kusuma as Chief Instructor of Tradisional Ip Man Wing Chun (TIMWC) Indonesia, attends the conference. Also, on this special occasion, the TIM Wing Chun Indonesia was honored to perform on the world stage of the conference.